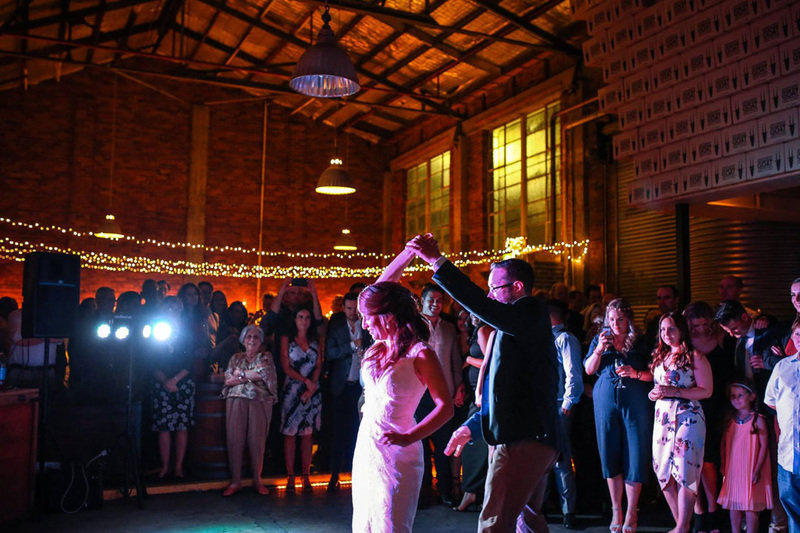 With years of hands-on experience, Wedding DJ Melbourne is the go-to entertainment crew for your big day. 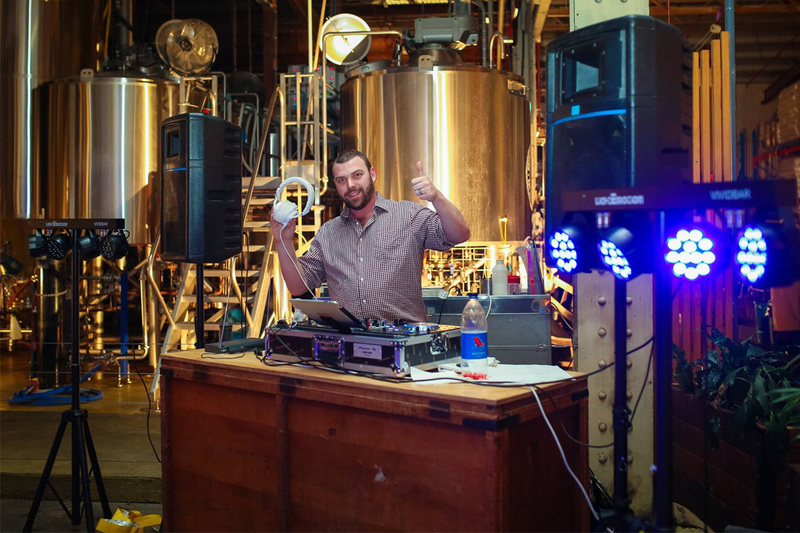 With three professional DJs to choose from, you can rest assured you’ll find the right one to suit your wedding reception. 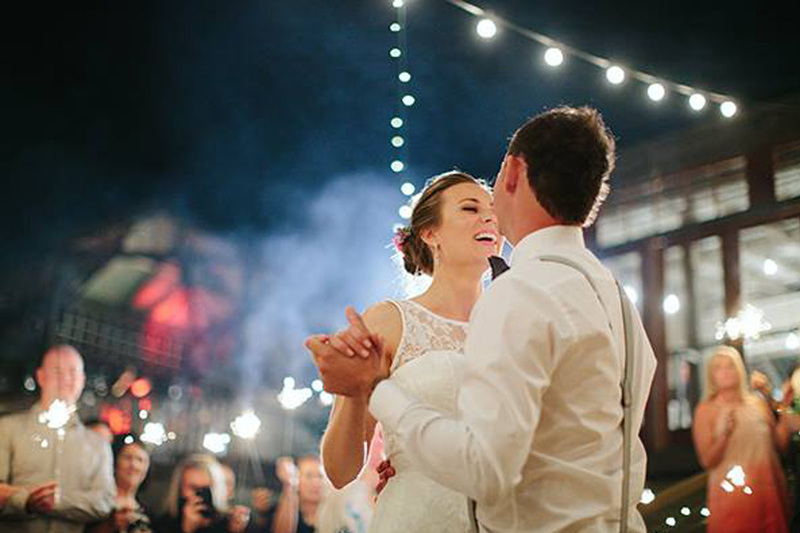 Each DJ has their own unique style of entertaining, ensuring all your guests are up and dancing all night long. 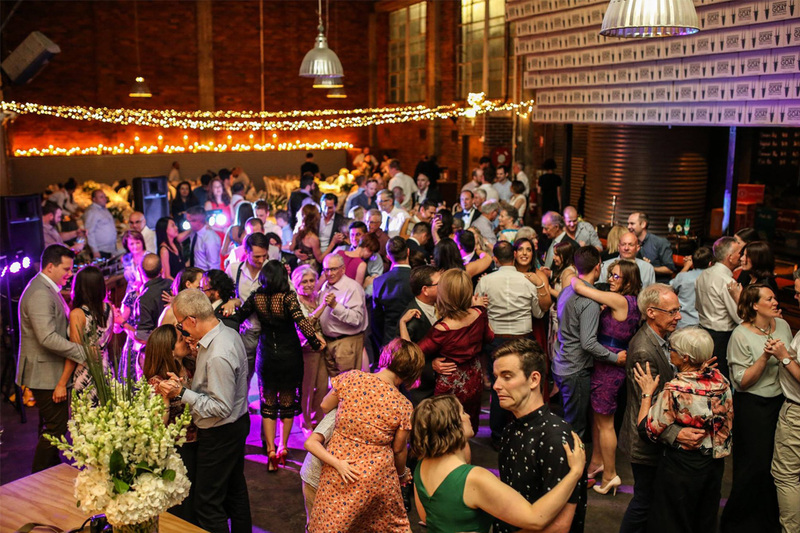 Wedding DJ Melbourne has made your entertainment easy by providing a range of entertainment packages to choose from. The company can cover everything from sound equipment hire, to dedicated professional MC services. 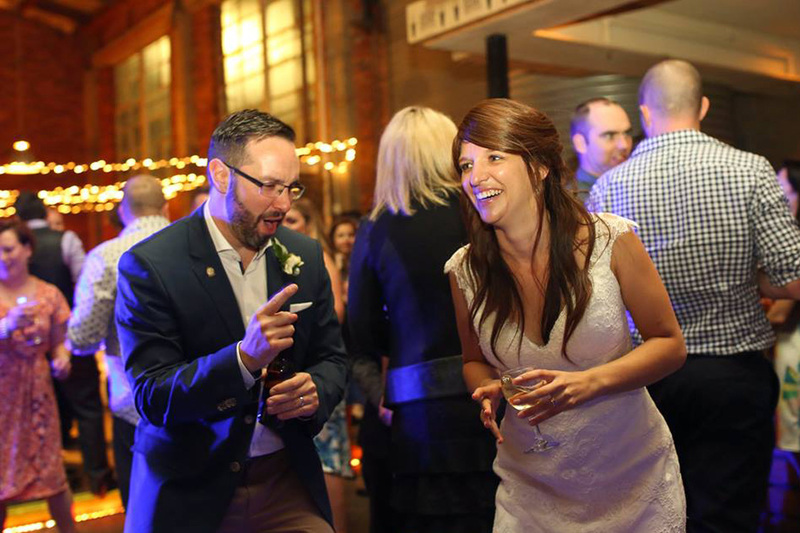 Wedding DJ Melbourne will provide you with hassle-free, high-quality entertainment on your special day.